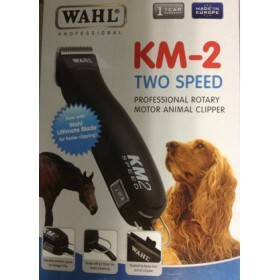 KM-2 Two speed Powerful 45w rotary motor, gear driven clipper 2 speed operation: 2400rpm and 3..
Professional Rotary motor animal clipper Bonus: Groomers scissors and comb and toolbox. 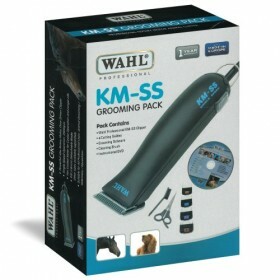 Suitab.. 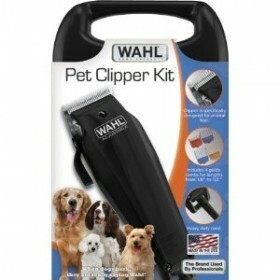 Ideal for home use: Trimming Face and Paws Trimming Puppies & Short Haired Dogs Touch-u..